Dr. Maxwell's research is directed at understanding outcome trajectories of older adults after physical injury and development and implementation of interventions to facilitate patient-centered, post-injury care. Dr. Maxwell's identification of the high prevalence of physical frailty among injured older adults led to a study that determined the influence of pre-injury cognition and functional status on one-year outcomes (functional decline, mortality, and readmissions). 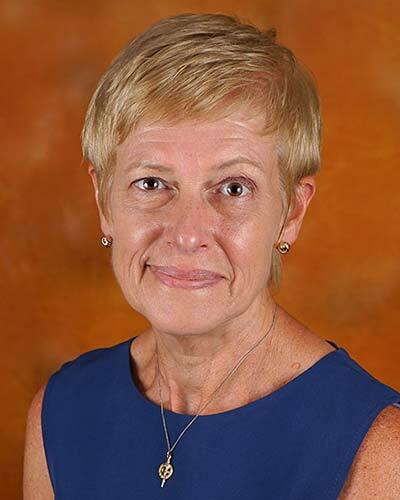 Dr. Maxwell is interested in interventions with a nursing focus to help older adults understand what is happening to their bodies as they age, so that they can make informed decisions that improve quality of life, reduce health care utilization, and increase readiness for end-of-life.